The Antimonopoly Committee of Ukraine (ACU) assembled a working group to develop criteria for the granting of state aid on research projects and innovative activities. The group includes scientists, experts in the field of researches and innovations, representatives of ministries, law firms and specialized institutions, reports the website of ACU (UK). The result of their work will be a document that the ACU would use when assessing the admissibility of providing state aid. It will meet EU standards, where assistance to academic researches, not affecting competition, the state covers by 100%. 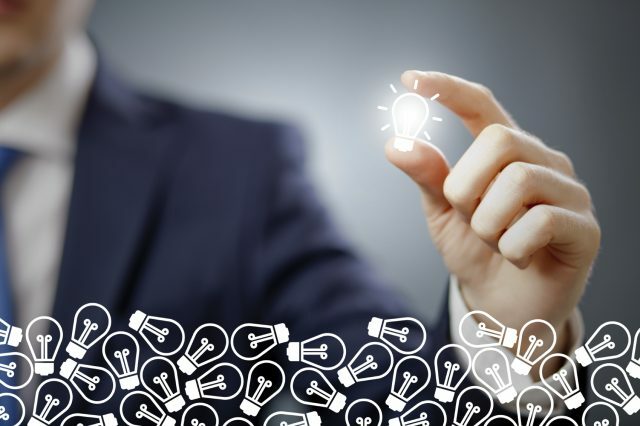 If commercial researches (creation or improvement of the product and its promotion in the market) obtain funding, it is necessary to assess their impact on the competitive environment. 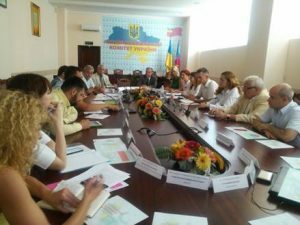 “The main thing that needs to be done in Ukraine in this area is to define the terminology, limits of state aid and its impact on competition,” said Eugene Stewart, head of the project Harmonization of public procurement system in Ukraine with EU standards. This work ACU performs according to the law “On state assistance to business entities”, which Parliament adopted two years ago. It will come into effect on August 2, 2017. We also recommend you read Economy Ministry opens base for innovative projects and US and France interested in Kharkiv research.